How to Repair & Recover Corrupt MOV Videos Files Stored on SD Card? How to Repair Corrupt MOV Videos On SD Card? 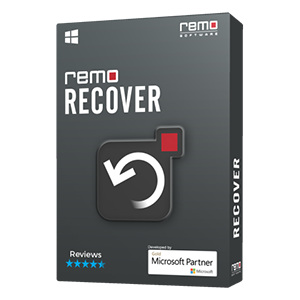 Repair your corrupt, inaccessible, broken or damaged MOV files on SD card within a few quick steps with the recommended video repair tool- Remo Repair MOV. 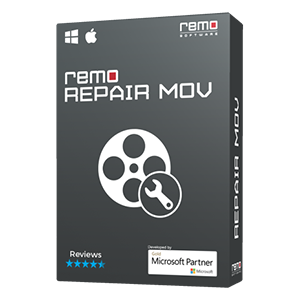 Get the free download of the software and start repairing your precious MOV videos now! Nowadays, SD cards are popularly used as an external storage device in various electronic storage devices such as Smartphones, cameras, iPods, etc. Most of the users use this device to store their MOV and MP4 videos. However, unfortunately, their vital MOV video might get damaged on SD cards due to various reasons such as abrupt removal of SD card from digital camera while the video is being played, utilizing SD card in various electronic gadgets, file system corruption, inserting SD card to the infected device, etc. All these reasons will make your MOV file stored in your digital cameras, phone, or Camcorder's SD card to get corrupt and render them unplayable. 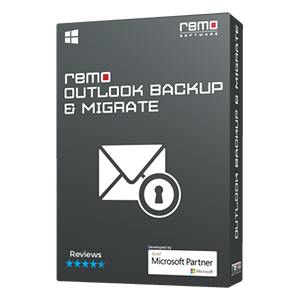 However, you don't have to worry much as you can repair those corrupt MOV files with the use of Remo Repair MOV application. Repairs MOV files stored on various storage devices such as hard drive, external hard drive, Pen drive, memory card etc. Additional Info: Are you searching for the application to fix DivX file, then click on given link to get complete information on the repair process. Step 1: Connect your SD card to a working computer using the card reader and launch Remo Repair MOV application. Step 2: Next, click on Browse option to open your corrupted MOV video file from SD card and then click on "Repair" option to begin the MOV file repair process. Step 3: The software will start scanning the corrupt MOV file and repairs it successfully. Play and verify the repaired MOV file by clicking the Preview button. Step 4: Finally, save your repaired MOV file using the Save Repaired File option. Caution: Do not use the same virus infected SD card to store repaired MOV file, instead utilize any healthy storage device or computer HDD. 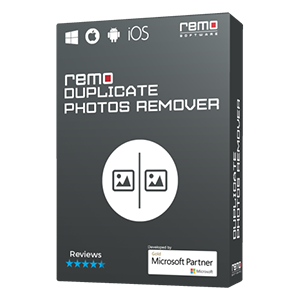 Note: Demo version of Remo Repair MOV application functions as similar to the full version and which is used to test whether it has the capability to repair corrupt MOV file. Besides, you can preview the repaired file at the end. But it does not allow you to save the repaired file on to your disk unless you activate the application by purchasing its activation key code.